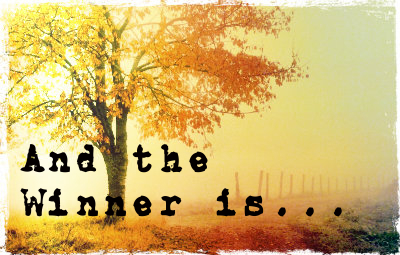 Romance Around the Corner: Winners! We have some winners to announce! I should have done this yesterday but I was out of town, so I apologize for the delay. As usual, thank you very much to everyone who was a part of our giveaways. I had a blast reading about your respective muses and your favorite romantic comedies (I even added a couple to my list!). The winner of The Bro-Magnet by Laren Baratz-Logsted is Christine. The winner of book of choice by Josephine Myles is Cinderella. Hope to see you all back soon! I know I thanked you in our email exchange, but want to say it again publicly..